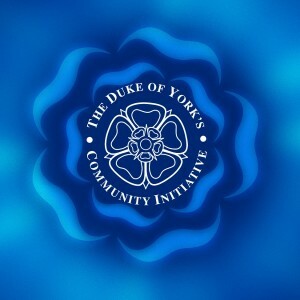 In 2011 The Leeds and Moortown Furniture Store was one of just forty Yorkshire based charities and community groups to be awarded The Duke of York’s Community Initiative. This prestigious accolade runs for five years, after which time award holders are invited to reapply. 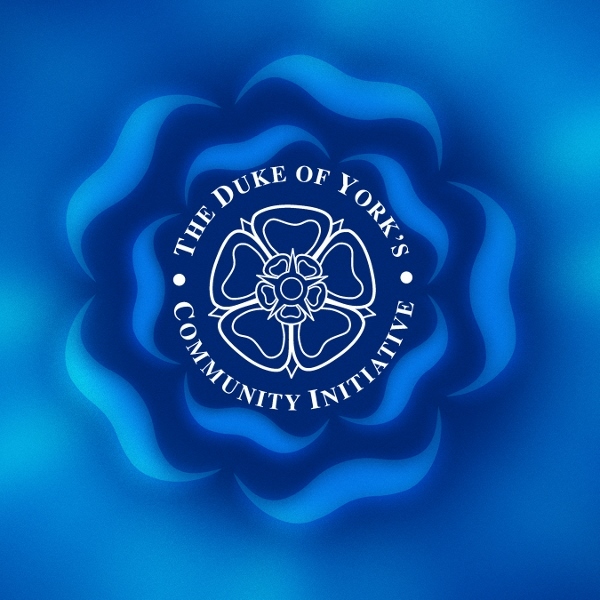 However, receiving the award for a second time is no mean achievement as it involves DOYCI assessors starting from scratch and throwing the onus back onto the applicant to not only prove that the service they provide is as relevant today as it was five years ago but also that during that time they haven’t simply stood still but have in one way or another moved on. 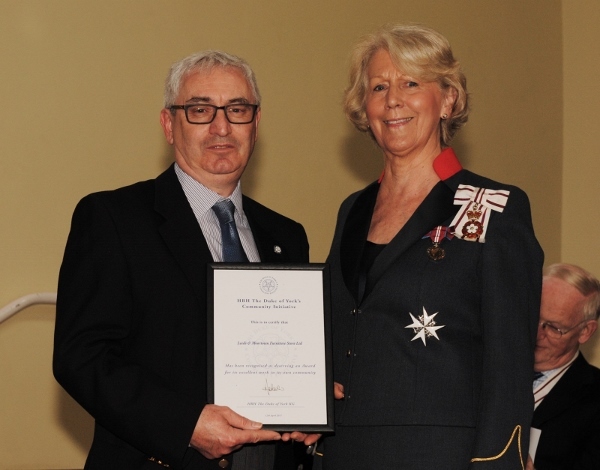 Our picture which was taken at the DOYCI Award Ceremony at Huddersfield University shows the Store’s General Manager John Gamson collecting the award from Dame Ingrid Roscoe, The Lord-Lieutenant of West Yorkshire. This entry was posted in Awards, Events, News File, Raising awareness. Bookmark the permalink.